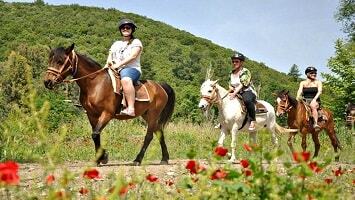 Enrich your holidays’ experiences by adding the charm of the Horse Safari Tour in the Side Turkey. 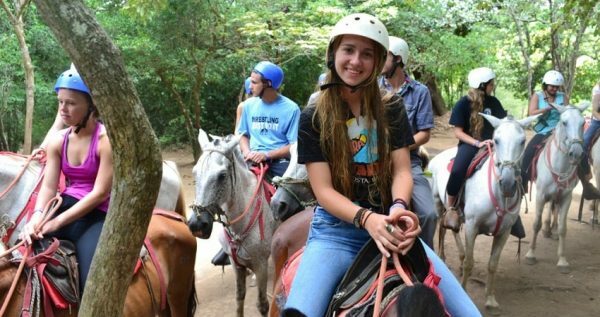 This interesting, fascinating and relaxing experience is able to offer to you some beautiful and calm moments while horse riding. 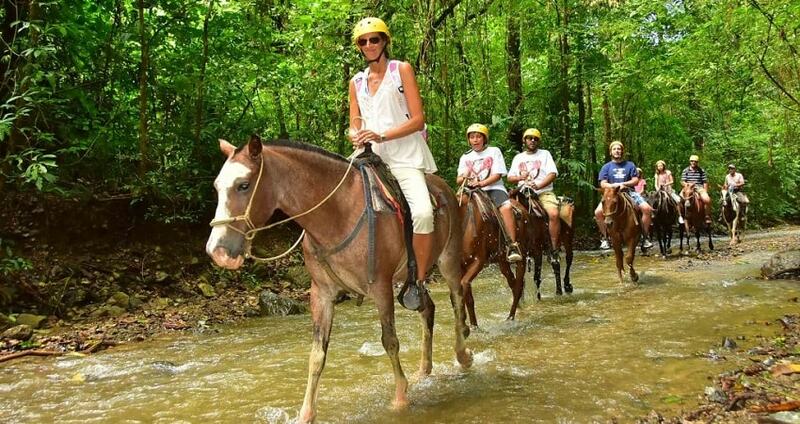 Despite your horse riding, you will be able to observe and admire the quiet and peaceful surroundings. Side Horse Safari is ideal for those who seek an alternative excursion and for those who seek a family-friendly experience. Side Horse Safari Tour starts when our team members pick you up from your hotel. They will drive you with comfortable, modern and fully air-conditioned vehicles towards the countryside, where the horse farm is located. Indeed, the horse farm is situated in a beautiful location and is surrounded by a quiet and amazing natural setting. 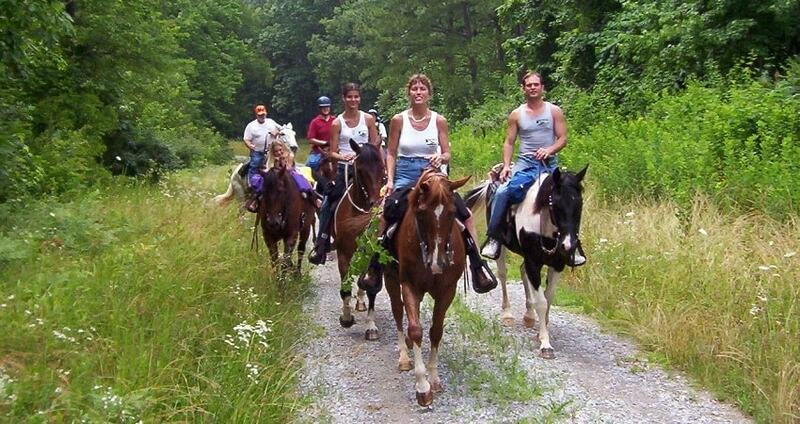 Once you arrive at the farm, you will be able to meet your horse riding instructors. The professional, certified and experienced instructors will provide a detailed introduction on how to ride the horse. In addition, they will demonstrate how to use the safety equipment properly. At that time, instructors will explain everything you need to know about the horse farm and the horses that you will be riding. In what regards the horses, they are specially trained and are totally safe for riding. Therefore, if this is your first horse riding experience it does not matter, as you will be given all the necessary instructions to enjoy a pleasurable experience. Right after the training, you will enjoy a one hour horse riding accompanied by your instructor. During this one hour experience you will be passing through forests, orange orchards, hamlets, rivers and through the spectacular natural surroundings. There are three different routes available for you to choose namely, the Side shore track, the countryside track and the track at the foothills of Taurus Mountains. By the end of the Side Horse Safari experience, vehicles will be waiting for you to drive you back. Side Horse Safari Tour ends when you arrive at your hotel. Full of positive emotions and a sense of relaxation, the Horse Safari in Side Turkey will add an extra charm in the memories of your vacations. 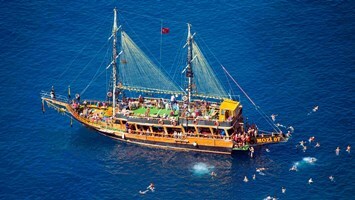 You can see all available Excursions in Side Turkey from here. 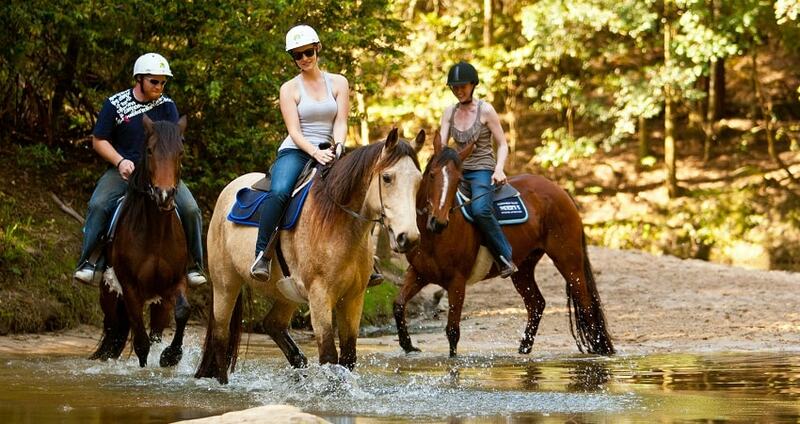 Discover an alternative outdoor activity and spend your time in an amazing horse riding track. Side Horse Safari excursion is suitable for all ages and forms an amazing experience for those who wish to relax and enjoy the nature, while riding these amazing animals. Horse riding will have a positive impact on you and your children as it is associated with a number of benefits. Side Horse Safari Tour starts by the moment you will be picked up from your hotel. With comfortable and modern vehicles you will be driven towards the horse riding farm. Once you are there, you will meet your instructors and they will provide an important briefing. 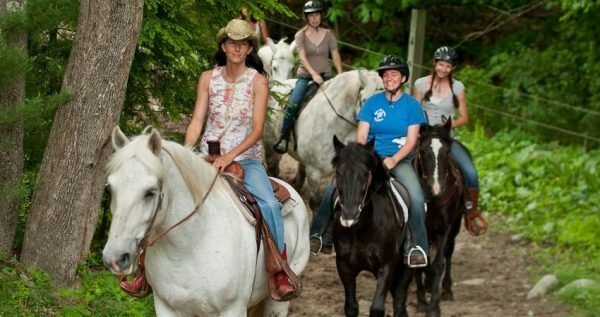 The instructors are professional horse riders, fully certified and have the required experience. They will explain everything you need to know about riding and controlling the horse. In addition, they will demonstrate how to properly use the safety equipment. 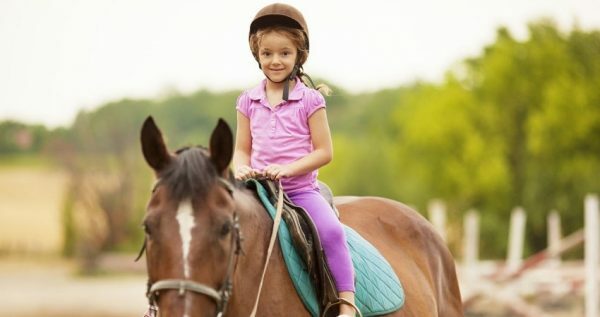 If this is your first time in horse riding, there is nothing to worry about, as no prior experience is required. The instructors will also let you know some interesting information regarding the farm and the horses. 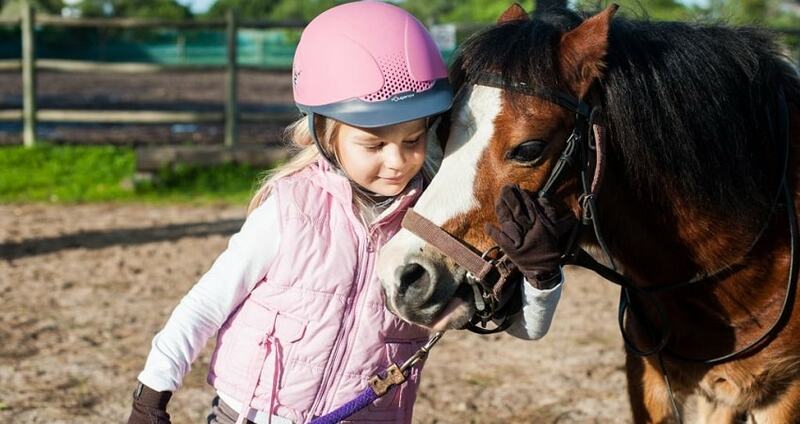 It is important to mention that the horses are properly trained and completely safe. The horse safari experience has an approximate duration of one hour. During your ride, an instructor will accompany you in an effort to indicate the path and provide assistance, if needed. There are three different routes to choose from based on your interests. You can choose between the Side shore track, the countryside track and the track at the foothills of Taurus Mountains. Depending on your preferred track, you will be able to pass through some spectacular spots. These include, among others, forests, orange orchards, hamlets and rivers. You will be overwhelmed with joy and positive feelings as the outstanding natural beauty will surround you. Horse Safari will not only be an amazing experience for your holidays. In fact, it will have some positive impacts on you. This excursion is suitable for all ages and is characterized as a children friendly activity. 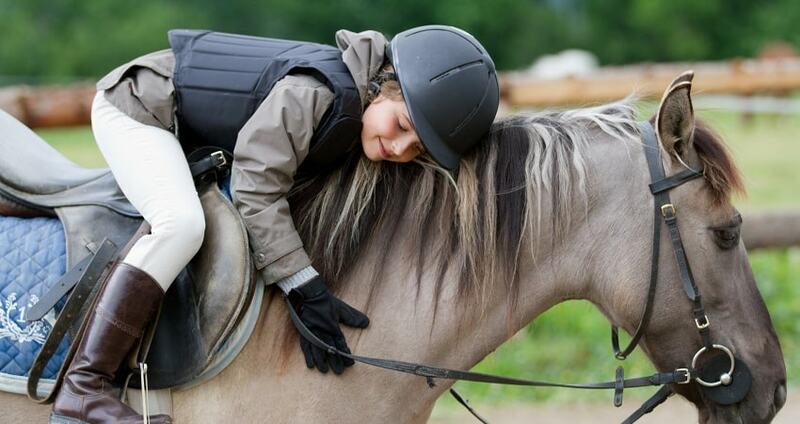 In what regards children, it has been proven that horse riding helps the development of a healthier spine structure. Horse riding also helps the body to maintain a better body posture. In general, the horse safari experience develops people’s empathy and boosts the emotional activity. By the end of your one hour horse safari, a vehicle will be waiting for you. Our team members will transfer you back to your hotel. Once you reach your hotel, you will be full of positive emotions and memories from this unique activity.